Mirror Mirror on the wall is now available on Blurb Bookstore. 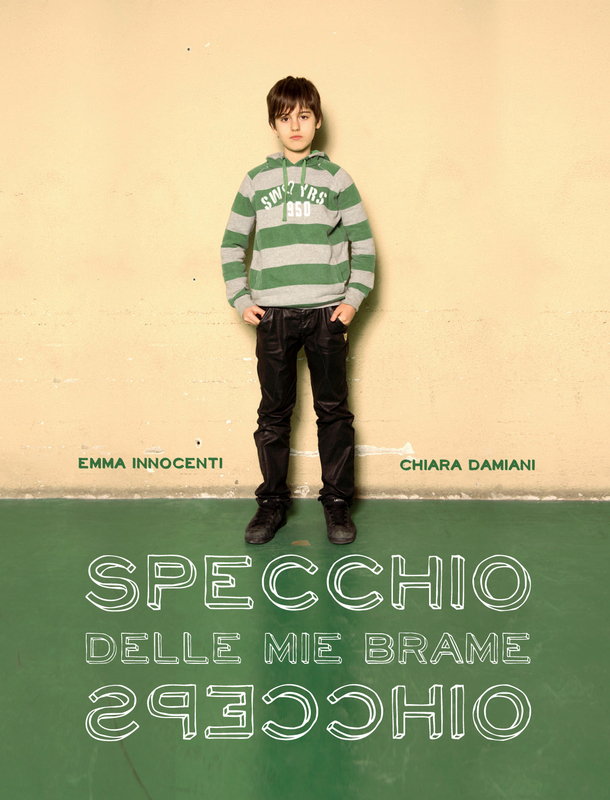 Text is both in Italian and English, and the amazing graphic design is by Karen Oetling. Open smiles, ill-concealed smiles, untied shoes, asymmetric postures, conscious or puzzled expressions... What does the mirror reflect? 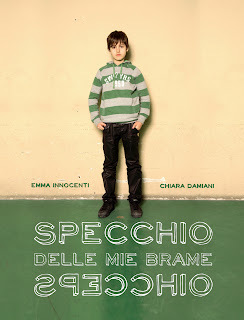 350 children and adolescents were to step inside an empty photographic set and to produce self portraits in front of a mirror, creating a collective portrait of the new generation of kids and adolescents that is growing up in Florence. From an idea of Emma Innocenti, a surreptitious look into the private space of the New Millennium youngsters, that reveals how they see themselves.